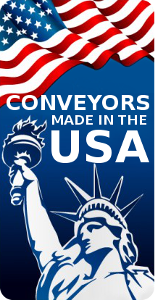 American Conveyor Group’s vast experience and knowledge of the integration of manufacturing, warehousing and distribution systems, ensures our system designs are properly installed. 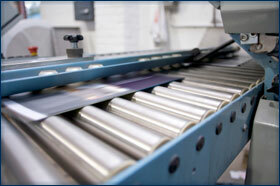 American Conveyor Group offers complete mechanical installation services. 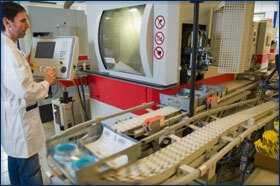 We know it is important for your production to function without a hitch during the transition between systems. We also know what it takes to install & test each system; with this experience we can perform installation tasks efficiently to minimize your down time, saving you time and money. 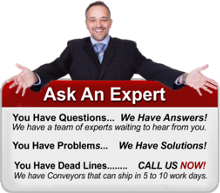 American Conveyor Group Inc., has an “Electrical Controls Design Team” with the experience and skills to integrate hardware and electrical control components of all system we install. PLC controls, push-button controls, human machine interfaces, and much, much, more. We know and understand the products and equipment inside and out. 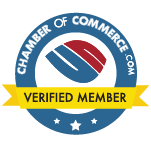 We have the knowledge and experience to meet your exact needs. 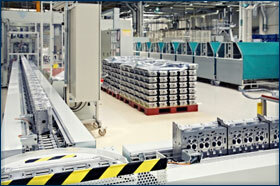 By having American Conveyor Group Inc., service all aspects of your electrical controls system. Because ACG Conveyors designs the electrical controls, we can easily make future adjustments and updates as your business evolves. From a completely simple new design to a complex re-designing of your existing system, we can handle your projects, regardless of size.